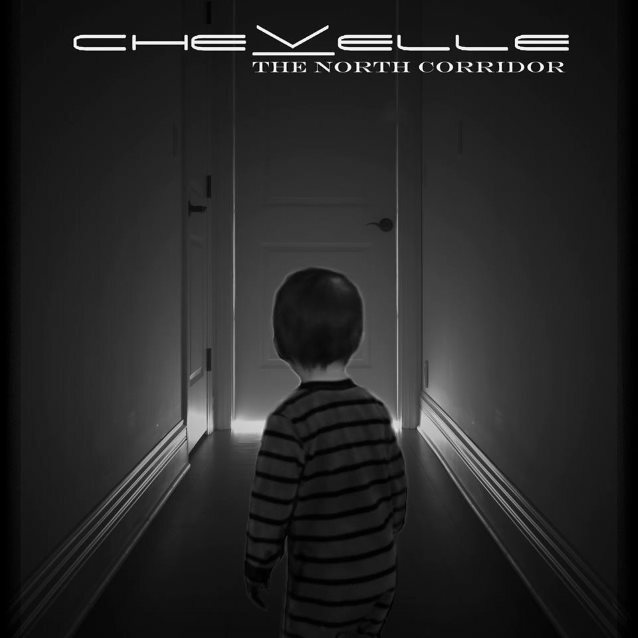 CHEVELLE will release its new album, "The North Corridor", on July 8 via Sony Music. 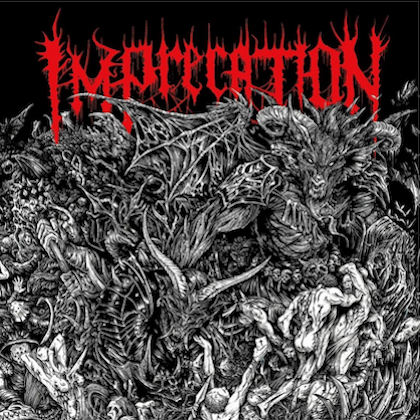 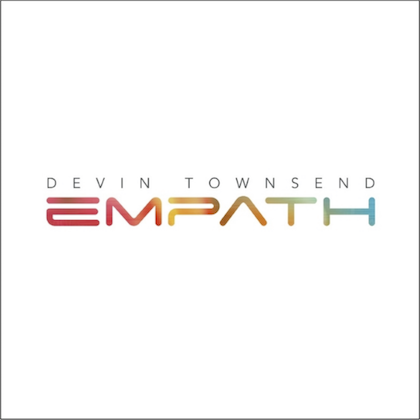 The CD was helmed by Joe Barresi, the American record engineer and producer who has previously worked with bands such as KYUSS, MELVINS, TOOL and QUEENS OF THE STONE AGE. 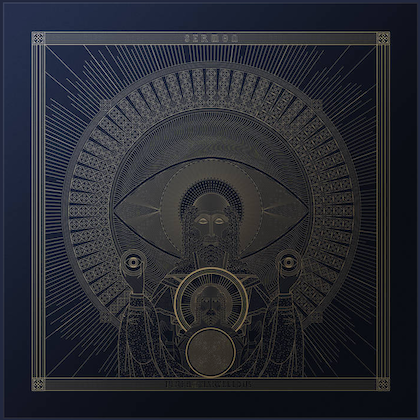 The first single from the effort, "Joyride (Omen)", can be streamed below. 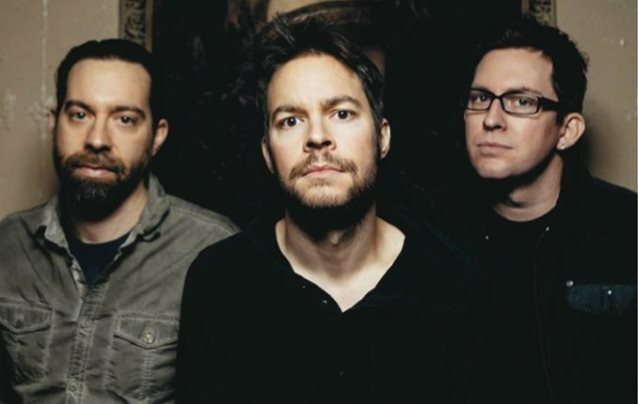 CHEVELLE has sold more than four million copies of its seven studio albums in the U.S. and scored 13 Top 10 hits at rock radio, including the chart-toppers "Send The Pain Below", "Vitamin R", "Face To The Floor" and "Take Out The Gunman".